James Breakell, UK Managing Director at D-Tech International looks at the success of the University of Sheffield in the recent QS rankings and how laptop loans enhance the student experience as well as improving the use of university resources. Ranking first in the world for library and information management, the QS World University Rankings by Subject 2018 highlights the leading research and teaching of the University of Sheffield’s Information School. Sheffield university leads by example with outstanding and innovative library facilities and we would like to share our case study with you to give an insight to D-Tech’s installation at the university. 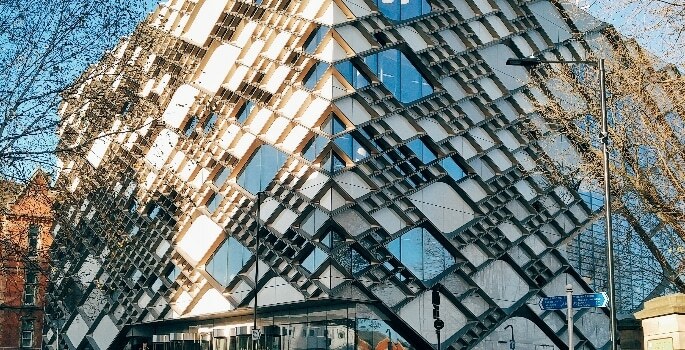 As a world class research-led institution, it is no surprise that the University of Sheffield is home to an award-winning library service that is at the centre of the student learning experience with a core commitment to supporting globally recognised research. 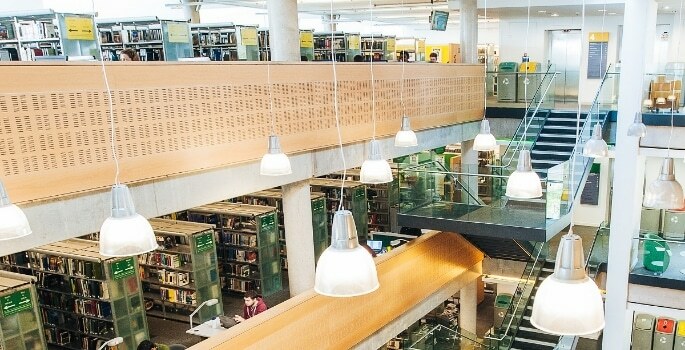 The Library and Corporate Information and Computing Services (CiCS) jointly support two world-class learning spaces: the award-winning Information Commons and the £81M Diamond building, opened in 2015, delivering high quality IT-enabled study spaces and 24-hour access to student resources. In these environments, the manual loaning of laptops was limited to staffed hours, and the Library and CiCS sought further automation of this function to enhance the service. Sue Dennison, Library Services Manager, said: “The students have found the cabinets easy to use. The portability of the laptops enables student to use them anywhere within the building, which is great for independent and group study. Although the majority of students have their own laptops, they do not always want to carry expensive and heavy devices around with them, so it is ideal that they can access their University files from the loanable laptops service. For find out how D-Tech International can help you to improve your library facilities and enhance the student experience at every level of the education sector, please call 01394 420077. Technology-a help or hindrance to learning?